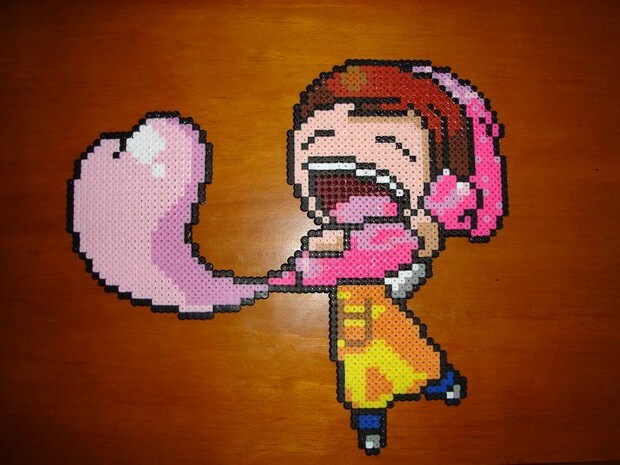 My entry into the Craftster Cooking Mama pixel art challenge. If I win I could get some cool Cooking Mama games. Voting starts tomorrow - I hope I do well.